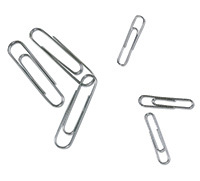 Clip loose files and paperwork together. Smooth finish helps prevent tears and rips. 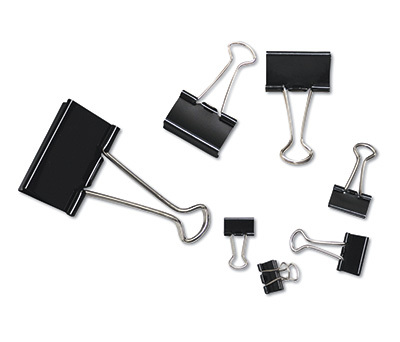 Non-skid style helps keep clip from sliding off of papers.